On the evening of 4/10 nike released a twitter link to a restock of the rarest of the rare. 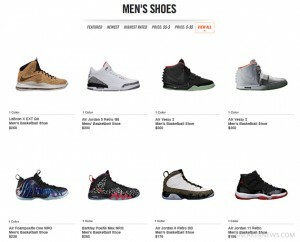 LeBron Cork, Retro 3 ’88, Galaxy foamposite, Aunt Pearl, The 72 Collection… A virtual goldmine for sneakerheads and resellers alike. No warning, just, boom. There it is, there it goes.